Our Leadership programs focus on the development of key social and cooperative skills in young people. 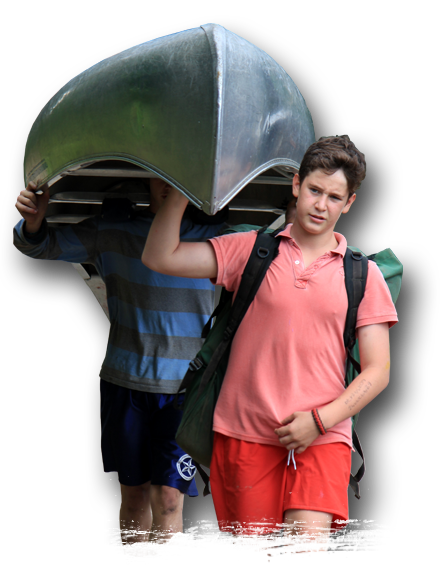 Beginning at fifteen years of age, the 4-week programs encourage candidates to take on responsibilities or role modelling as they are challenged to support the campers that look up to them. Leaders in our community, candidates will work towards achieving certified levels in First Aid, CPR and NLS. Both leadership programs involve an extended outtrip as well and provide your young leaders with ample opportunities to continue to learn and grow while taking on more responsibilities to ensure our camp community remains exceptional.